Please find below a comprehensive list of questions and answers below. Which Skip Should I Order? Please see our skip sizes and read all the details. If you are still unsure, please call a member of our team on 020 3151 2592 for further advice. You can pay by credit/debit card over the phone or via cheque or cash. 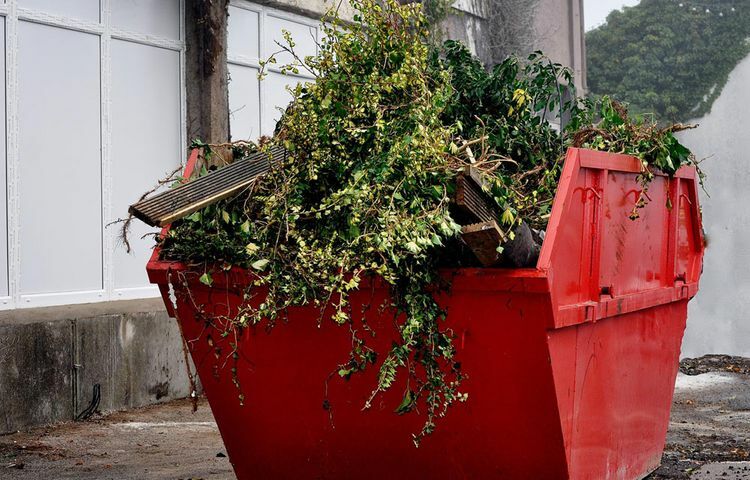 How Do I Pay for My Skip Hire? CONTACT our friendly team in Greenwich, London, to find out more about our skip and plant hire solutions. How Much Notice Do I Need to Give for a Collection/Delivery? If the skip will be off the road, we need a minimum of 24 hours' notice (on the road). 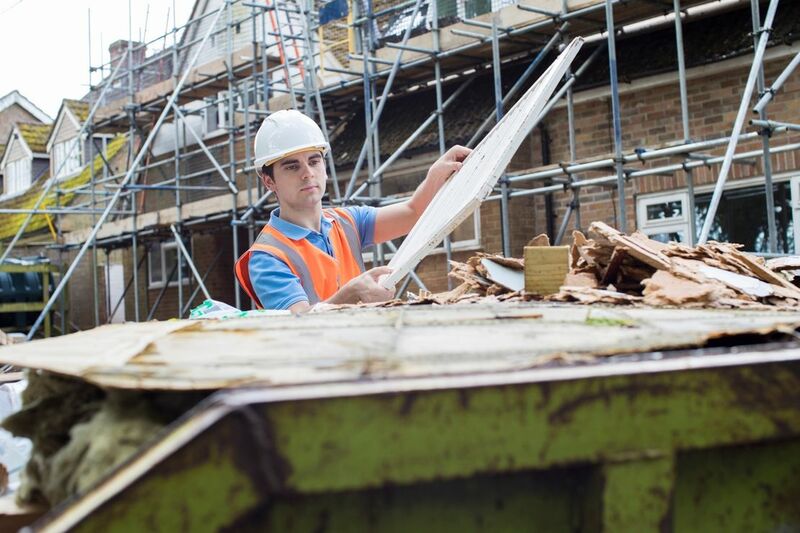 If the skip shall be on the road, we need a minimum of 7 days' notice in order to obtain the necessary licence. What Are the Access Requirements for a Skip? Please make sure the lorry will have at least a distance of 2.5m width. The customer is responsible for taking any vehicle off the road and for the protection of their driveway. When Does a Skip Need a Licence? When a skip is parked on a public highway (i.e. not on private property) you will need a licence from your local council. We organise this for you but please bear in mind that the permits vary in price, length, and processing time. Please call for further information. 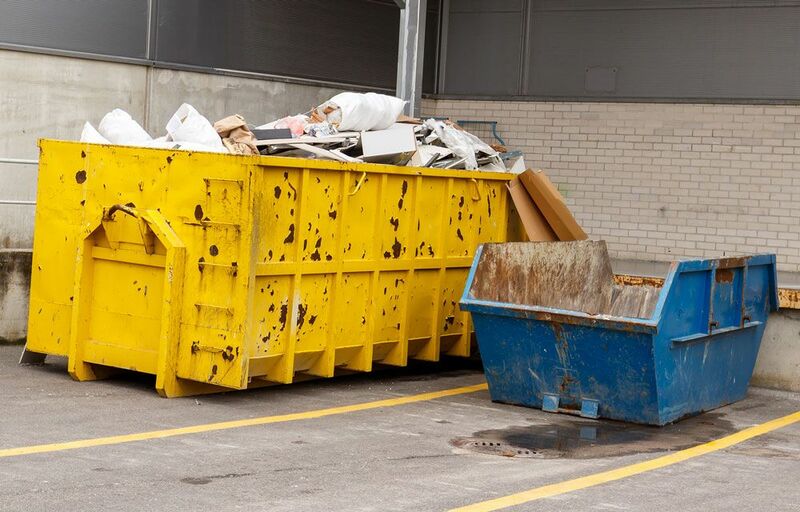 Asbestos, fridges, freezers, batteries, and tyres cannot be loaded onto the skip. If you are disposing of potentially hazardous material, please call us on 020 3151 2592.